A recent article in USA Today emphasized that statistically speaking, deadly school bus crashes are rare, particularly when we are speaking of fatal injuries to children on board. When school bus collisions are fatal, “they rarely kill children, who log thousands of hours riding each year.” The article examined data from the National Highway Traffic Safety Administration (NHTSA), noting that between 2004 and 2013 only 1,214 fatal school-related transportation accidents occurred. How small is that number in comparison to other auto accidents during the same period? In short, school bus accidents represent only about 0.4% of all fatal traffic collisions between 2004 and 2013. 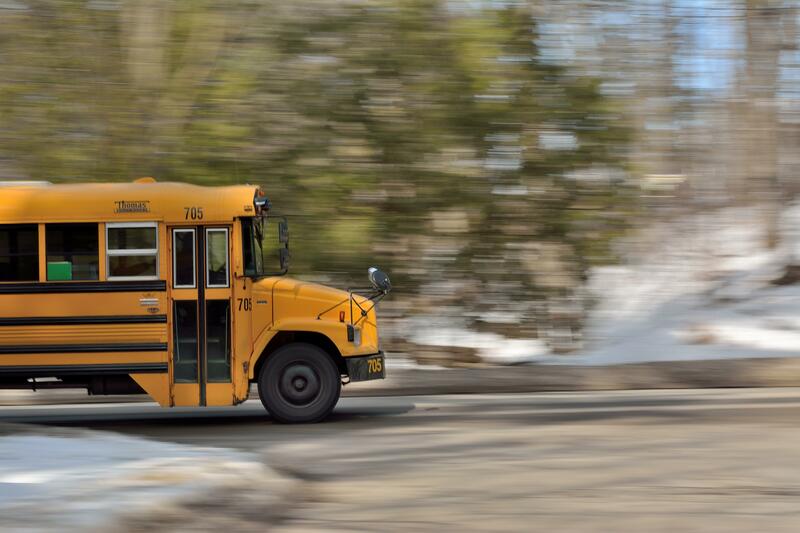 Even when deadly school-related transportation accidents do take place, the victims who suffer fatal injuries are rarely those who are riding on the bus. According to the NHTSA, just over 130 people die each year in school bus accidents. And of those victims, only about 8% are school bus passengers. Who are the more common victims of fatal school bus accidents? In general, passengers in other vehicles tend to be at greatest risk of deadly injuries. Stay away from traffic while waiting for the bus. When the bus approaches, wait until it has completely stopped before trying to board. Use the handrail when entering and exiting the bus. Walk at least 10 feet ahead of the bus before crossing in front of it so the driver can see you. Do not stand or walk anywhere near the rear wheels of the bus. 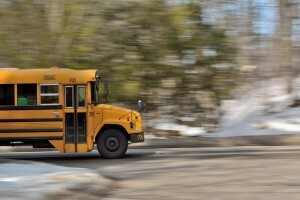 If your child suffered injuries in a school bus accident, you may be able to file a claim for compensation. An experienced San Diego bus accident attorney can answer your questions today. Contact the Walton Law Firm to learn more about how we can assist with your case.